The 2014 Greystone Concours d’Elegance took place at the historic Greystone Mansion in Beverly Hills on Sunday, May 4. This year celebrated the 50th anniversary of the Porsche Speedster and well as the 50th anniversary of the Ford Mustang. The car show included an awards ceremony and a fashion show. Food, drinks, and various auto exhibits were present throughout the mansion grounds. The Greystone Mansion was also open for people to see its many rooms and history of the Doheny family who once lived there. 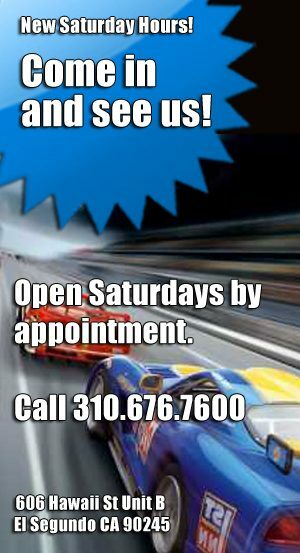 We had a great time introducing slot cars and slot car racing to some and rekindling the love affair for others. We had 100′s of cars on display and a great track set up for racers of all ages. We are expecting new slot cars from Carrera, Cartrix, Policar, Scalextric and Slot.it. 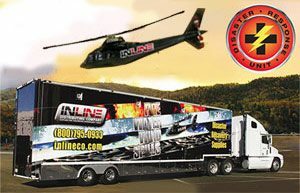 1/32 scale slot cars, ready to race on all 1/32 scale non-digital slot car tracks. 1/32 scale slot car. Digital plug ready. Accepts C8515 plug-in digital chip. Super-resistant. Let’s get to business… We have some really nifty new cars in stock and some future releases ready for pre-order. We have new Slot Cars from Fly, MMK, Pioneer, ProtoSlot and Scalextric. Fly March 761 #10 German GP 1977,driven by Ian Scheckter. 1/32 scale slot car. Ready to run on 1/32 and 1/24 scale non-digital slot car tracks. Complete painted, assembled, ready-to-run 1/32 scale slot car. Features beautiful wire wheels, injected plastic chassis, bronze gears, detailed tires. 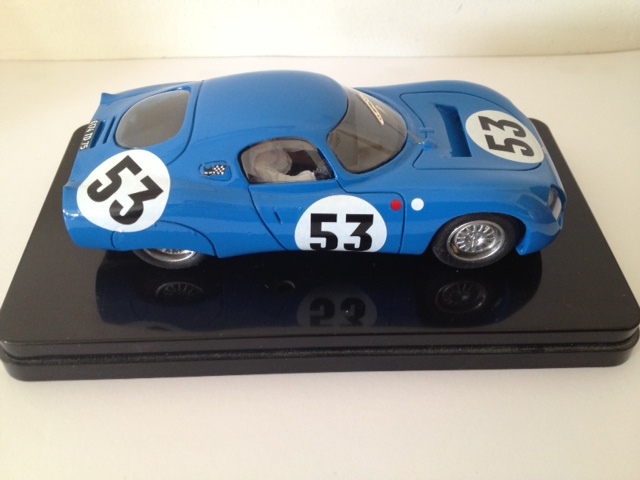 Fiat 8V LeMans 1953, hand-made cast-resin body. 1/32 scale slot car. Ready to run on 1/32 and 1/24 scale non-digital slot car tracks. Also available as a kit. Peugeot CD LeMans 1967, hand-made cast-resin body. 1/32 scale slot car. Ready to run on 1/32 and 1/24 scale non-digital slot car tracks. Also available as a kit. 1/32 scale slot car. Ready to run on all 1/32 scale non-digital slot car tracks Limited edition of 640 cars worldwide. Model of the “Lightweight Car” as raced at Sebring in 1968. Originally driven by Mark Donohue, now owned and driven in vintage races by Pat Ryan. Shadow 1973 DN2 Can-Am James Hunt 10th PrtoSlotKit Anniversary model. PAINTED BODY KIT. 1/32 scale painted hand-made cast-resin body kit. Superb quality and detail. Made in France. Pictures show fully assembled car. IN STOCK NOW! 1/32 scale slot car. Ready to run on all 1/32 scale non-digital slot car tracks. 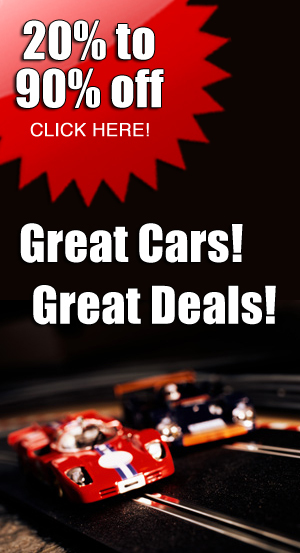 This week we have also added some special pricing to a few cars. Check out these deals! SPECIAL! In the 1970s, Paul Pettey and Richard Reventlow took six months to turn a showroom Mustang into a full‐fledged Trans Am racer. Not being experts, however, the first tech inspection at the track was a disaster, and the car was not allowed to race. A few months later, however, they were ready to go. The car ended up racing in seven Trans Am Series races in the Midwest and on the East Coast. SPECIAL! WAS $74.99 1/32 scale slot car. Ready to run on all 1/32 scale non-digital slot car tracks. Digital plug ready. 1970 Camaro #13, as driven by Warren Agor. This car is believed to be the third Chaparral factory team car that Chevrolet gave Jim Hall to build into a race car. SPECIAL! WAS $69.95 1/32 scale slot car. Ready to run on all 1/32 scale non-digital slot car tracks Digital plug ready. SPECIAL! 1/32 scale slot car. Ready to run on all 1/32 scale non-digital slot car tracks. Digital plug ready. Ready to run on all 1/32 and 1/24 scale non-digital tracks. Model of car driven by Frank Gardner in the British Saloon Car Championship. With working lights.